The fast moving consumer goods (FMGC) sector in Georgia is a developed field of activity, mainly comprised of grocery and non-grocery companies. 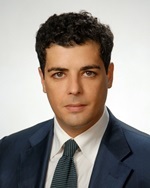 Investors who are interested in starting the procedure of company registration in Georgia in the FMCG field should take into consideration that the grocery sub-sector is the most developed one, as numerous companies expand their activities due to the local consumer demand. Thus, it is necessary to establish a suitable stategy to develop in a field of activity represented by numerous local and foreign businesses, and in this sense, our team of consultants in company formation in Georgia may provide in-depth assistance. In order to open a company in Georgia that will develop a successful business, it is necessary to make a feasability study prior to actually starting the business activities. It is recommended to identify the needs of the local market and discover what types of FCMG products are in demand. Any company operating in this field should set up a business strategy related to the distribution of the products, the number of stores that will be operated under the same legal entity and the specific activities of the company. For example, a distribution company in the FMCG sector may sell goods from various local or foreign manufacturers to the end-users, represented by natural persons. 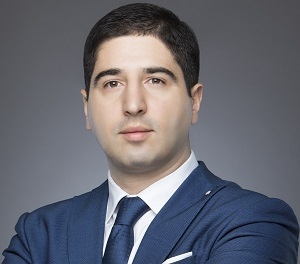 At the same time, the company may enter a business-to-business activity, in which the goods are purchased from manufacturers and distributed to other retailers already operating on the Georgian market. 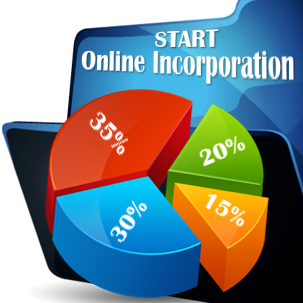 Our team of representatives in company registration in Georgia can offer assistance in establishing a suitable business plan, once the investors have decided on the general aspects of their future business. The FCMG field is comprised of numerous types of goods which can be sold on the local market. The investors should start the company formation in Georgia once they have decided on the types of products they would like to sell. 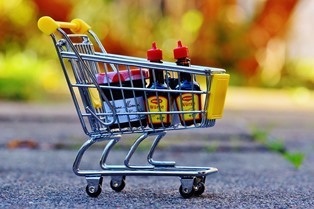 As mentioned above, groceries are in high demand in Georgia and this could represent one of the possibilities of entering the Geo FMCG sector. 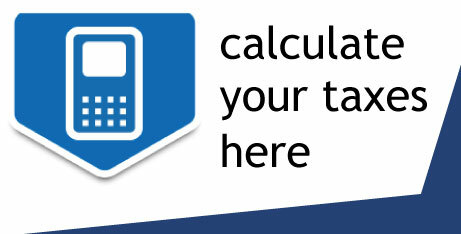 However, the company may sell other related products, such as foodstuffs or beverages. One of the main advantages of a FMCG business is that it can provide a wide range of goods, such as clothing, footware, electronic devices, books, provided that the location in which such products are sold meets the legal requirements related to their storage. 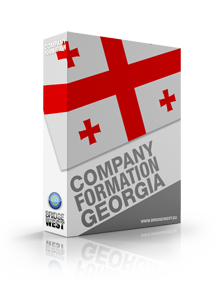 The company must be registered following the legal procedures applicable to Georgian commercial companies and investors are invited to contact our team of specialists in company registration in Georgia for further assistance on this matter. This is a very helpful website, for persons interested in the business environment in Georgia.